Many electronics contract manufacturers (CM’s) are highly certified in their particular market focus areas. 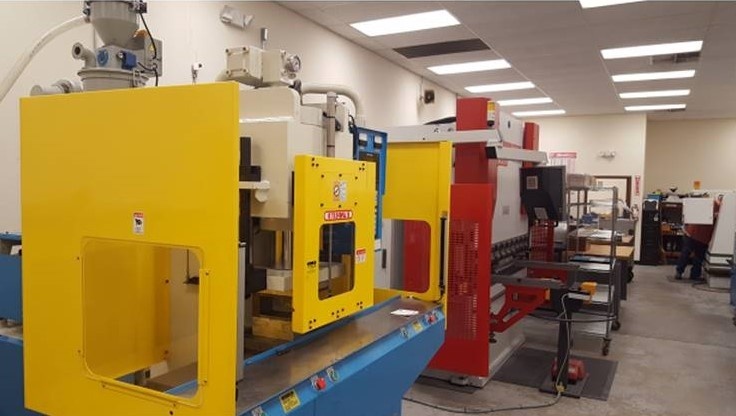 Certifications such as AS9100, IPC 610 Class 3, J-STD 001 and ISO 13485 demonstrate the commitment to excellence of a potential contract manufacturer. 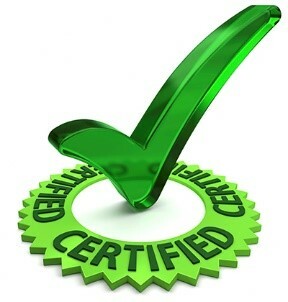 Certifications provide a level of (objective) accountability that, first and foremost, protects you the customer. 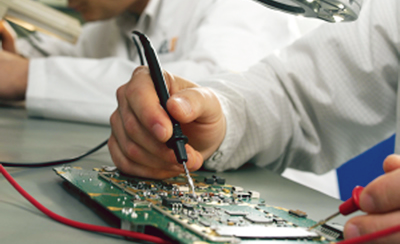 Certifications ensure that the contract manufacturer remains compliant with current industry standards, regulations, and best-practices which directly impact the quality and reliability of the products and services that the electronics contract manufacturer provides. 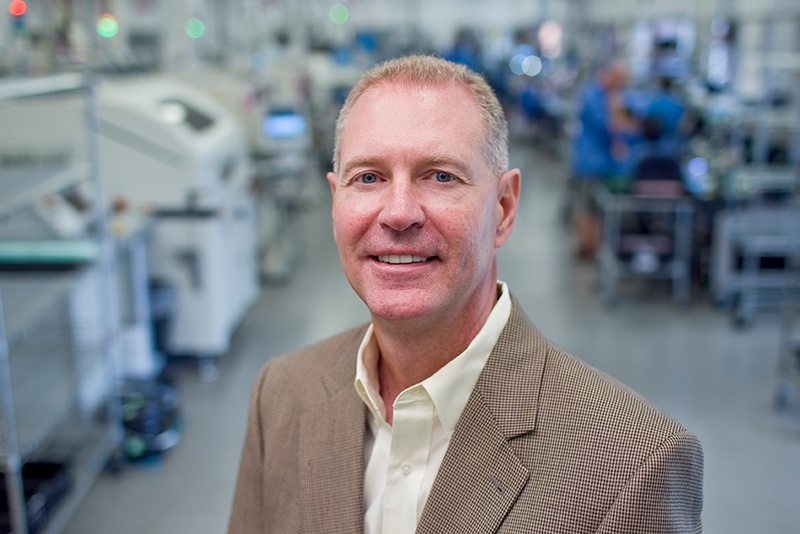 Zentech Manufacturing, Inc. a small business, has provided mission and life critical complex, high-reliability electronics contract manufacturing to the military, their prime contractors, and medical device companies since 1998. 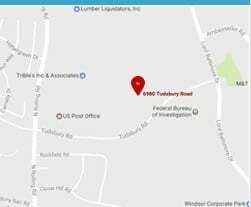 Zentech Fredericksburg (formerly Colonial Assembly and Design) has added over-molded cable assemblies manufacturing to its robust resume of capabilities. Leveraging over thirty-five years of success in support of the U.S. Navy, military primes and the commercial sector, the Zentech - Fredericksburg operation has a long legacy of supporting complex semi-rigid RF cable assemblies, point-to-point wiring and wire harness requirements. Zentech's Matt Turpin was interviewed on Real Time with... at the IPC APEX Expo in San Diego on February 28, regarding the NIST 800-171 legislation.